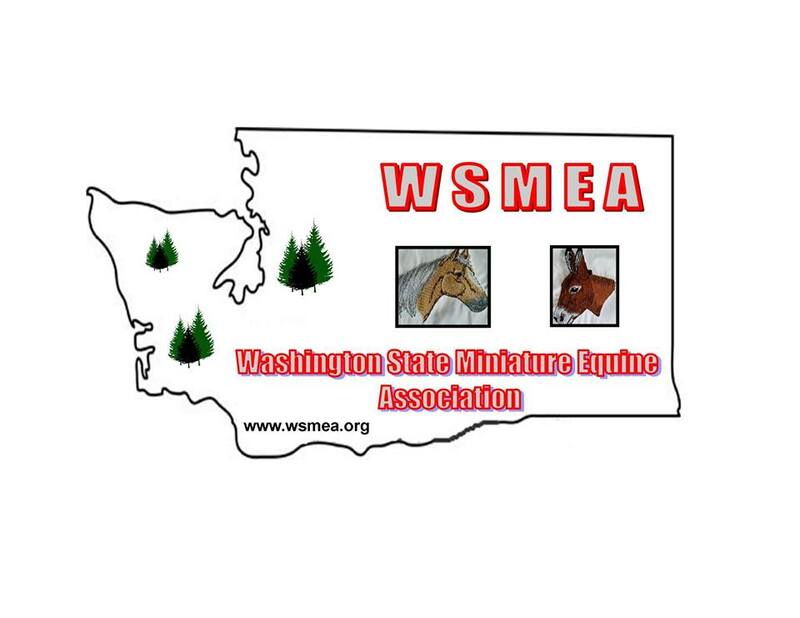 Open Miniature Equine and Pony show, September 13th at Pierce County Fair Grounds in the upper arena. Registration at 9 a.m. show starts at 10 a.m.
Members $6.00 per class and $5.00 per stall, non members $9.00 per class and $10.00 per stall. Showmanship, Halter, Obstacle, Leadline, Pleasure Driving, Reinsmanship, Driving Obstacle, Ground Driving Obstacle, Freestyle, Hunter, Jumper, Costume classes all in-hand. Come on out and join in on the fun. “Family Fun For Everyone.” This is all about having fun and making memories. Can be used as a play day or a warming up for your equine, 21606 Meridian E, Graham, WA 98338. Equines do NOT have to be registered.